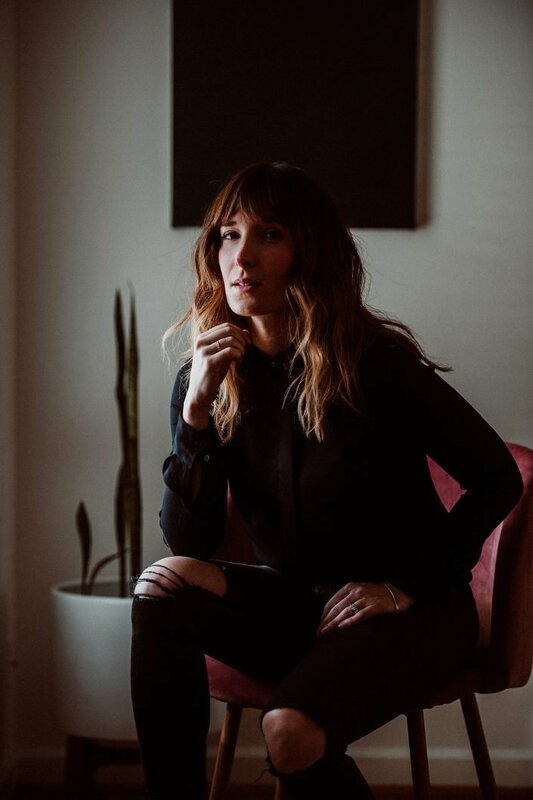 Musician Cameron Dezen Hammon’s writing appears in The Kiss anthology from W. W. Norton, Ecotone, the Literary Review, the Houston Chronicle, NYLON, and elsewhere; and her essay “Infirmary Music” was named a notable in The Best American Essays 2017. She earned an MFA in creative writing from Seattle Pacific University and is a writer-in-residence for Writers in the Schools in Houston, where she lives with her family. 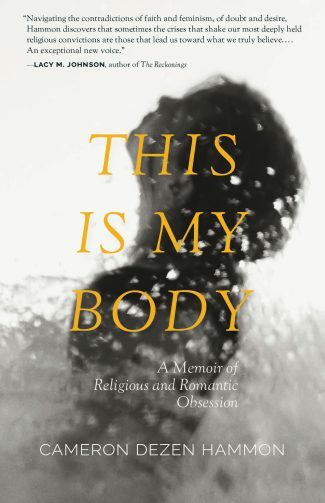 This Is My Body: A Memoir of Religious and Romantic Obsession, forthcoming in October 2019, is her debut book.